Cabo is one of Mexico’s top destinations with visitors from all over the world. With a great location and array of things to do in Cabo, it isn’t hard to see why so many make their way there. 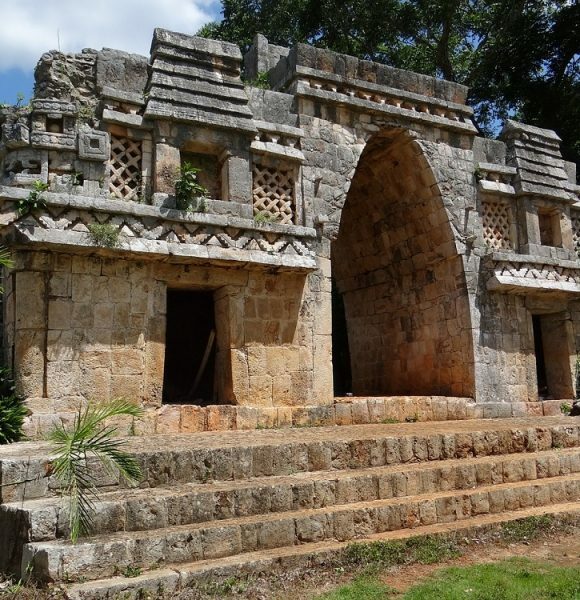 All-inclusive resorts and planned out trips are a popular option. From timeshare villas to cruise stops, there are a number of ways to spend time in Cabo without even having to think about what to do. But what about those of us who take a less planned route to vacation? cabo has beautiful ocean views and gorgeous water. If you are looking for a romantic date idea or just want to catch one of the most stunning sunsets you’ve ever seen rent a hatch or sailboat. You can channel your inner celebrity and charter one just for yourself! But if you are ballin’ on a budget, there are a number of sunset cruises you can book too. Baja is one of the world’s premier fishing destinations. 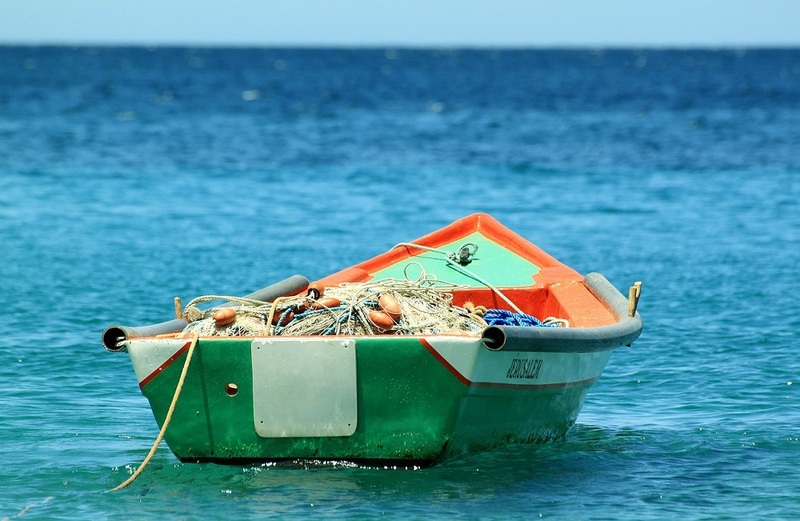 If you’re an angler of any kind, renting a boat for fishing is a must in Cabo! Local guides know where the hot spots are depending on what you want to catch. Depending on the time of year, you can also spot a great deal of other marine life! When I rented a boat in Loreto with a friend for a fishing trip, we caught a few fish. But the highlight was being able to see a handful of sealions playing in the sun and a school of manta rays swim by us. Buggy and ATV rentals options ar readily availble in the area. They are a great way to spend some time in the sun that is fun too! Race across the sand, explore the places locals love, and see a different side of Cabo. 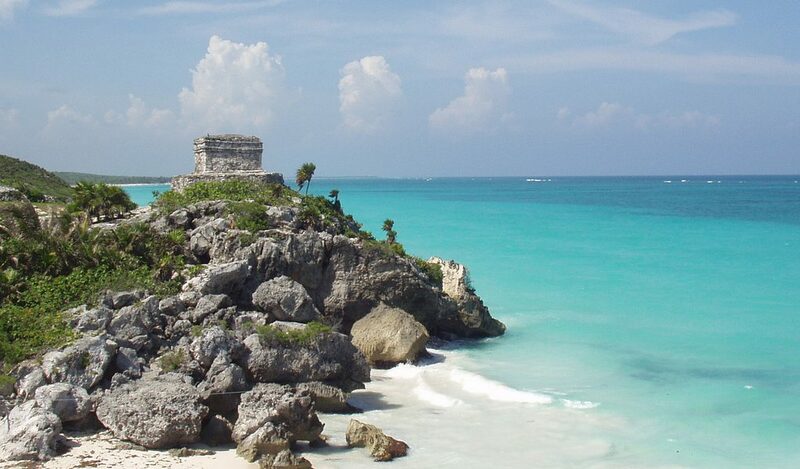 Cabo, like most of Mexico, is a paradise waiting to be explored. With an amazing biodiversity that is rarely rivaled in the world, the opportunity to explore nature is never too far away. Check with your hotel for local nature trails and national parks where you can spend the day. Pack snacks and plenty of water, maybe even a picnic and you’d be surprised at how much fun you can have! Many of the bigger resorts will also have paved trails that take you through nature reserves on the property. The area’s biodiversity isn’t just impressive when it comes to marine life. There are plenty of land based animals that make Cabo a naturalists and outdoor enthusiast dream come true. When it comes to bird watching, you’re sure to find a great deal of endemic species as well as those just stopping by along migrations. Regardless of what species you hope to see, chances are beautiful colors and amazing songs are in your future when you go bird watching in the area. Like any good beachside destination, Cabo is a great place to go parasailing! You’re sure to have a great time as you enjoy a birds-eye view of the area! Ask a local for their favorite place to parasail and you wont regret it since they often know the best views and beaches around. With beautiful blue waters, Cabo is a great place to SCUBA. Nicknamed the worlds aquarium for its biodiversity and impressive marine life, a dive in Cabo is sure to quickly top your list of favorites. 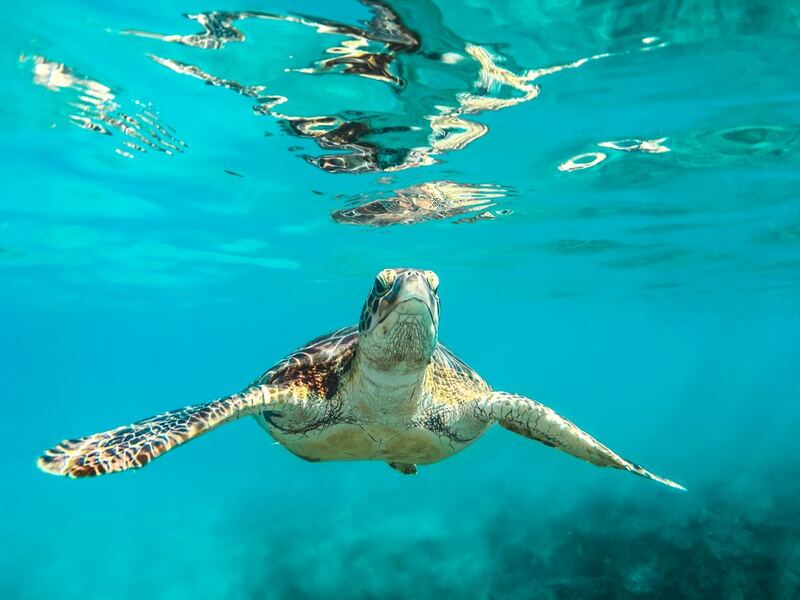 Whale sharks, rays, turtles, dolphins, and colorful fish are known to make cameos so make sure you check out the best places to SCUBA dive in Cabo before you book your trip. Not into SCUBA? Fear not! There are just as many great places to snorkel in Cabo as theire are to dive. A number of local beachs are popular snokling destinations too so you can plan a snorkeling adventure any day you are going to be near the local beaches. 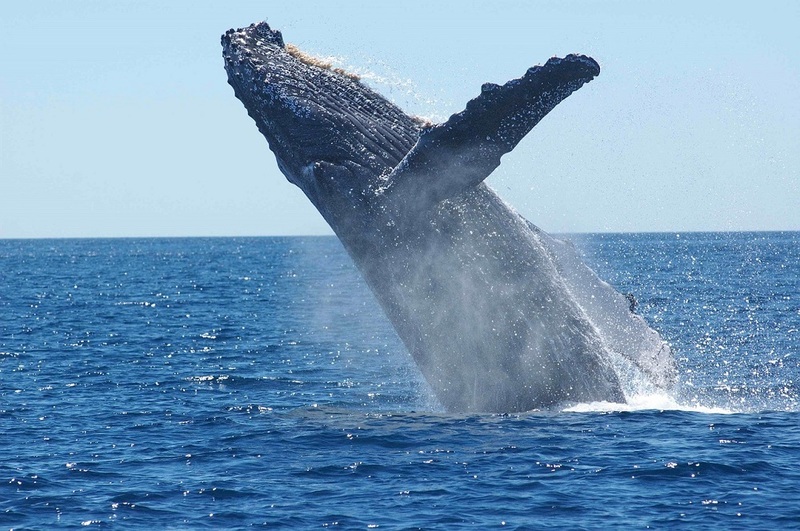 Whale watching in Baja is one of the most popular things to do in Cabo! As numerous species make their way down to warm Baja waters, you are able to see the majestic animals and their young before they migrate back to deeper water. Grey whales, humpback whales, and blue whales are the most common, but as many as 9 different species have been documented, so you never know what you might encounter on the water! It might be an obvious one, but one of the best things to do in Cabo is hanging out on the beach and do what Frankie says. “Relax!” Take this time to enjoy your vacation, sit by the beach, take in the sun, and channel your inner Jimmy Buffet. Cabo offers visitors numerous options when it comes to entertainment and exploring. If you are taking your next family vacation to Cabo, honeymooning in the area, or anything in between you’re sure to have a great time. 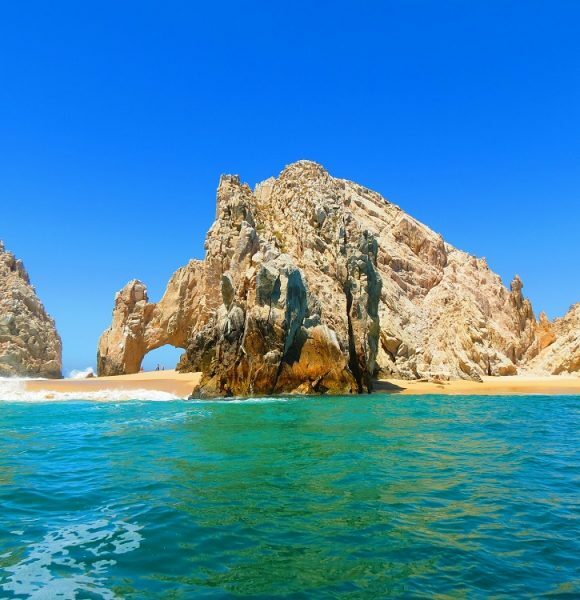 So grab the sunscreen and passport, guys, Cabo is calling you for your next getaway! What are you waiting for?